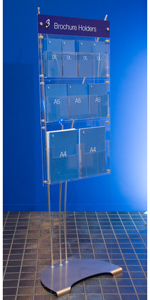 The stands featured here are used in offices and showrooms, but are primarily intended for exhibitions or presentations where portability and fast set-up are key. 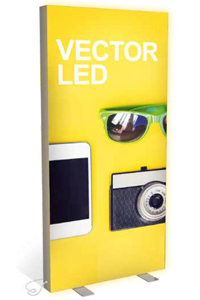 Most include a carry bag as standard, and some designs allow brochures to be carried in-situ. 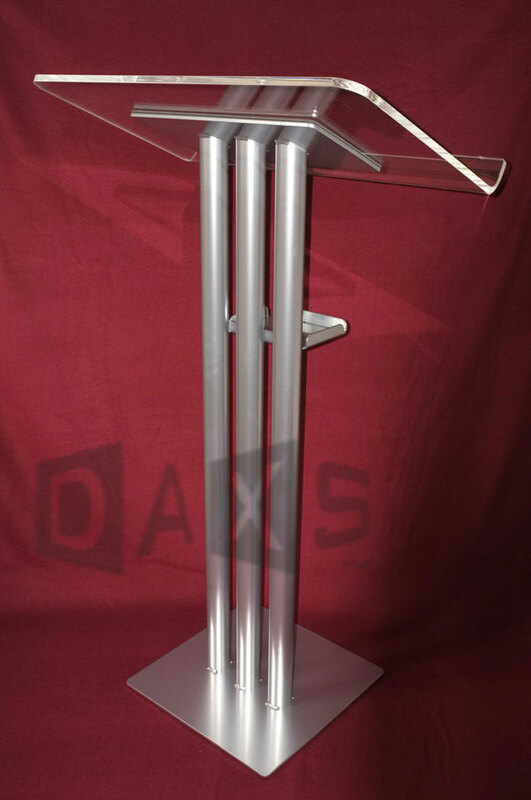 These literature stands and racks tend to be bigger, heavier, come flat-packed for easy assembly or in one piece, and are mostly used in offices, showrooms or semi-permanent locations / exhibitions when a large quantity of brochures needs to be displayed.